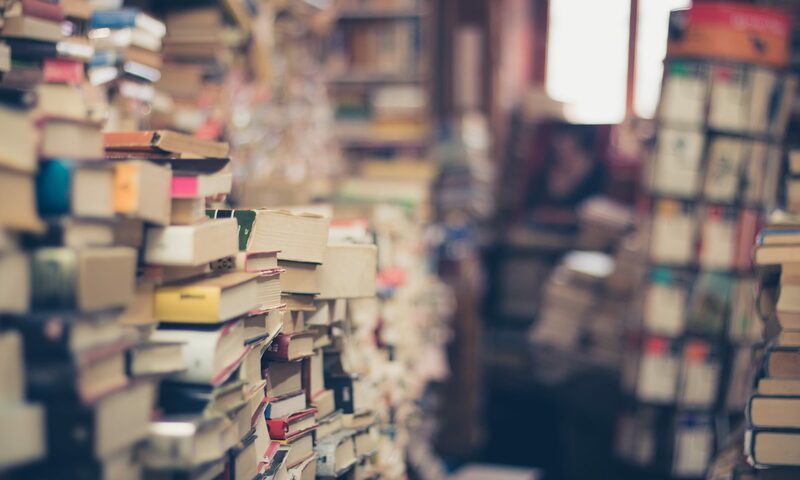 Planning to travel to the 2019 ARLIS/NA Conference in Salt Lake City (March 26-30, 2019)? The Ontario Chapter is offering our annual travel award, this year in the amount of $1000 CAD. Visit the Travel Award page for details. 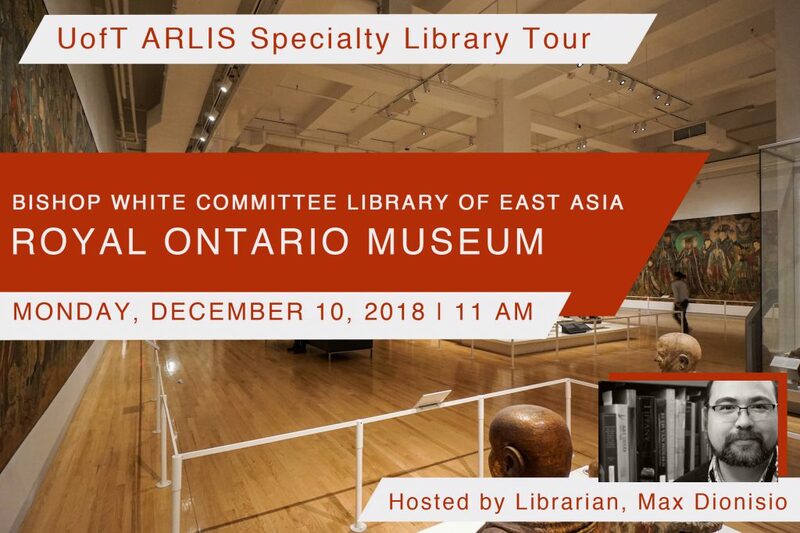 To round out the end of the year, ARLIS N/A UofT Chapter invites students and professionals alike a very special tour of the ROM’s Bishop White Committee Library of East Asia, hosted by Librarian Max Dionisio. Following the tour, you are all welcome to join ARLIS UofT at the Duke of York Pub (35 Prince Arthur Ave) to raise a glass to art, books, and awesomeness. Thanks to ARLIS/NA Ontario’s UofT Student Representative Michelle Johnson for organizing this tour.